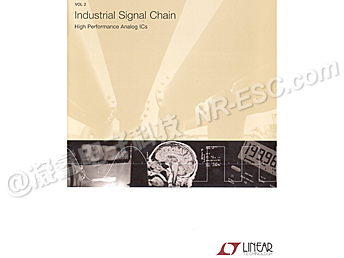 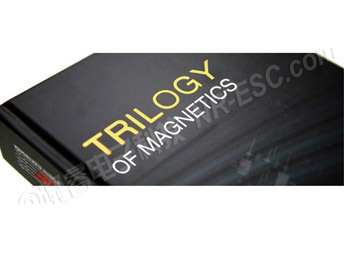 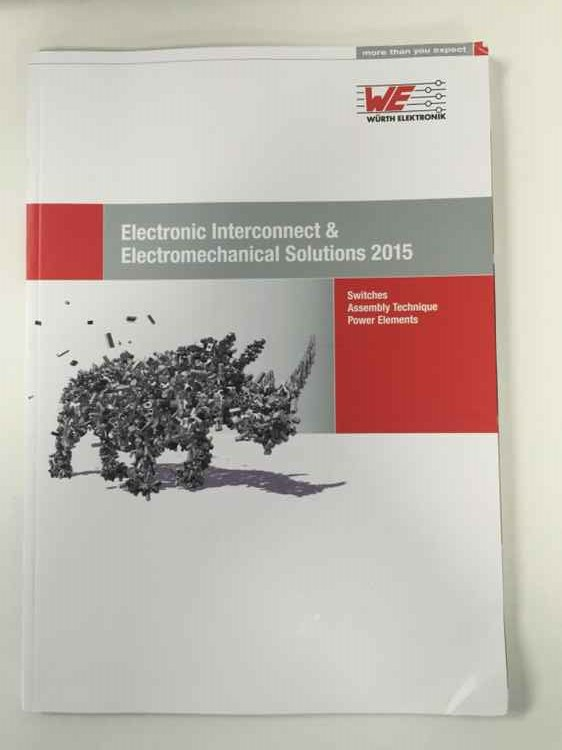 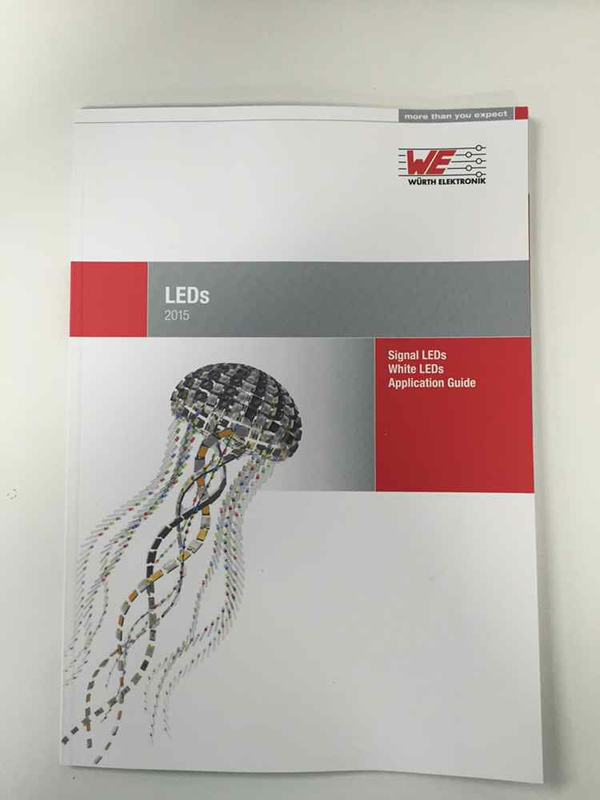 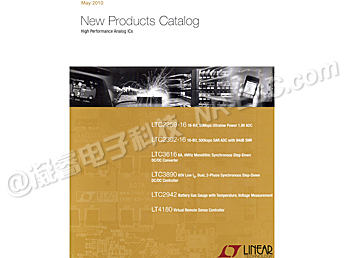 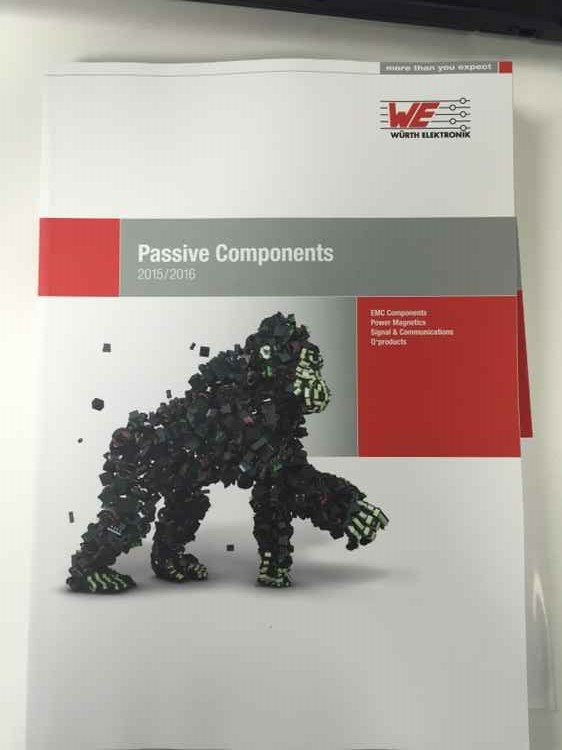 This brochure spotlights released signal path ICs from Linear Technology that are ideally suited for demanding industrial application,including:ADCs、DACs、Amplifiers、Comparators、Filters、Voltage References、RMS-to-DC Converters、Silicon Oscillators. 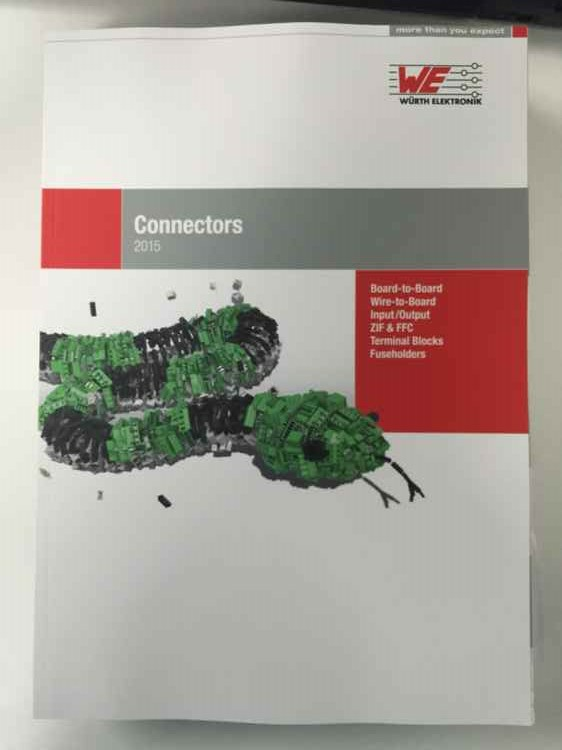 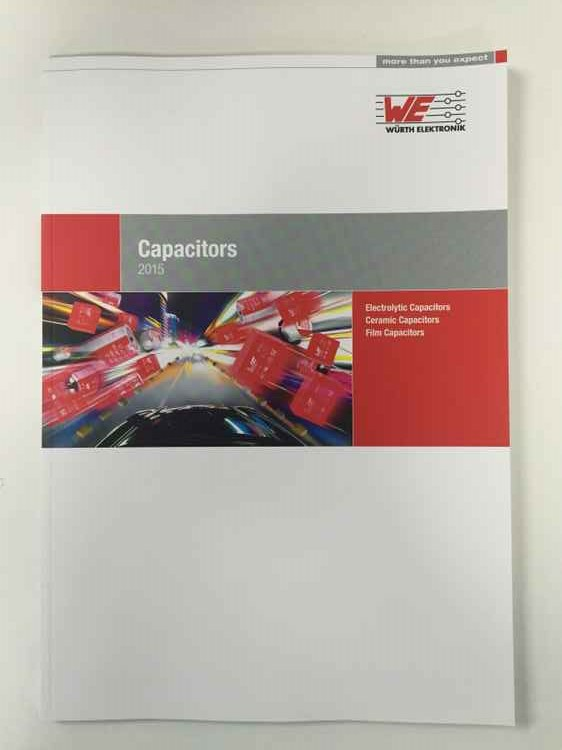 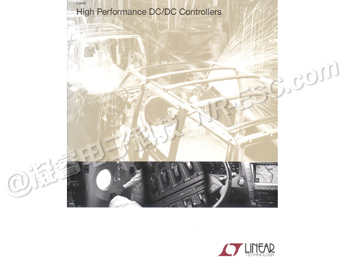 This brochure provides an overview of our high performance DC/DC switching regulator controllers for applications including datacom,telecom,industrial,automotive,medical,avionics,control systems and consumer products. 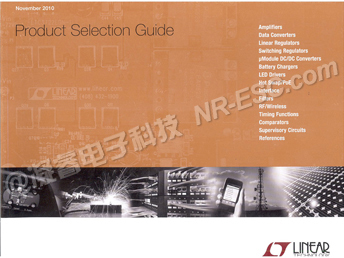 This guide is organized by application and specific radio architecture to facilitate ease of finding the right product for the job.Most products are available in demo board to facilitate quick and easy evaluation. 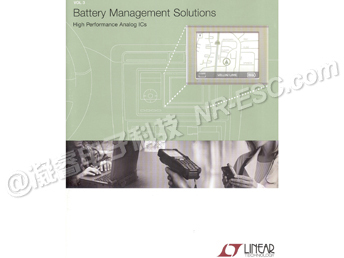 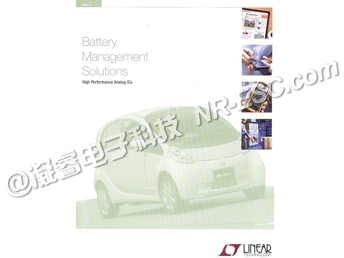 This guide contains the essential technical criteria to easily identify the optimum battery charging IC for 1-cell to multiple-cell configurations,regardless of chemistry. 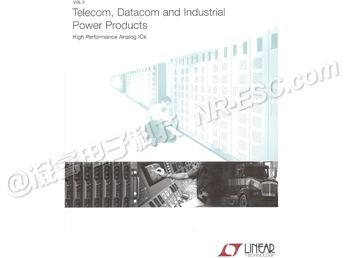 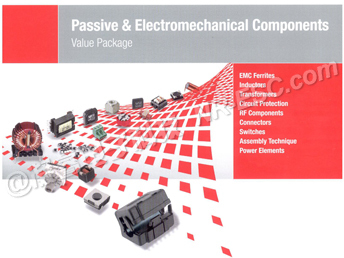 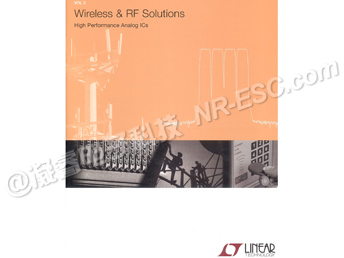 Telecom,Datacom and Industrial Power Products. 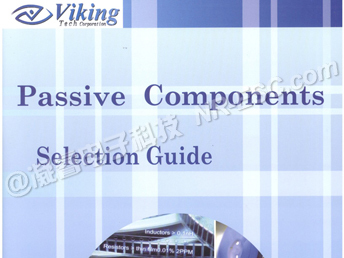 Shanghai NR-ESC Electronic Technology Co., Ltd.